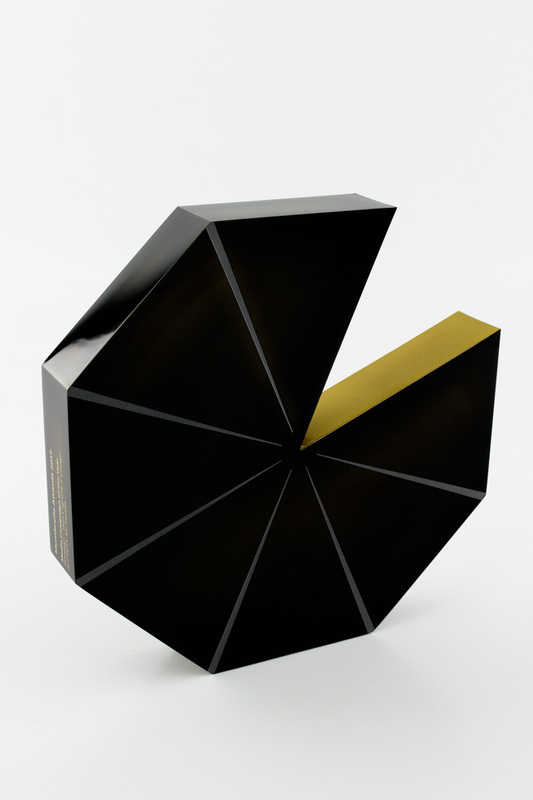 Design Awards specialise in the design and manufacture of unique, high-end recognition awards. 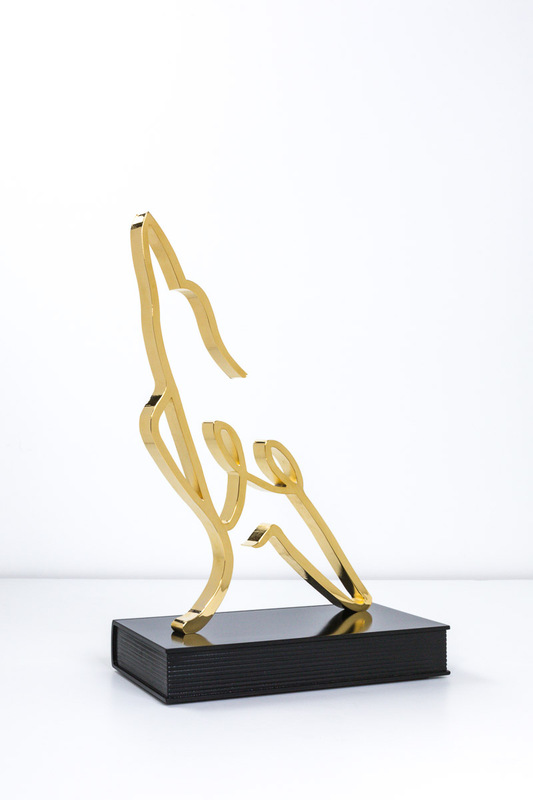 Hand made by our expert artisan craftsmen, we produce bespoke awards precisely to your specifications using the best quality materials sourced from within Australia. 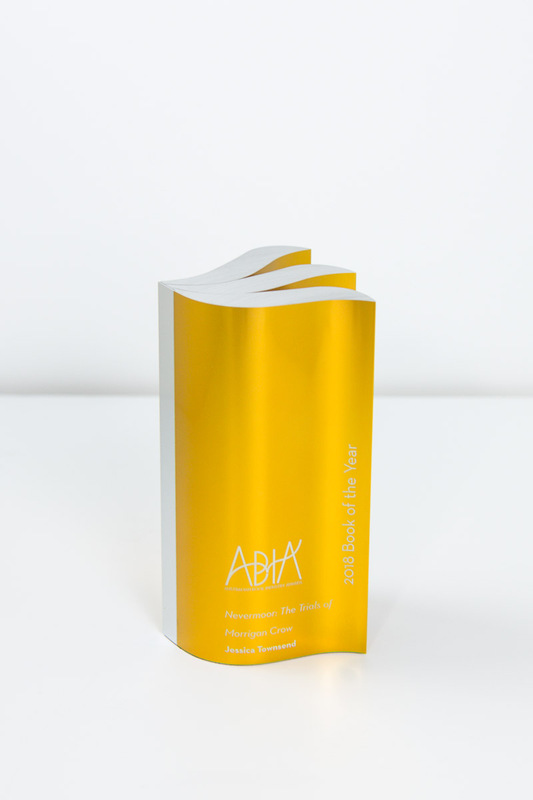 As such, our awards and trophies stand distinctly apart from anything else on the Australian market. Have a look at some of our previous creations below. We create masterpieces that recipients are honoured to receive and proud to display. There is no better way to show your appreciation for outstanding achievements than with an award that is in itself a work of art. 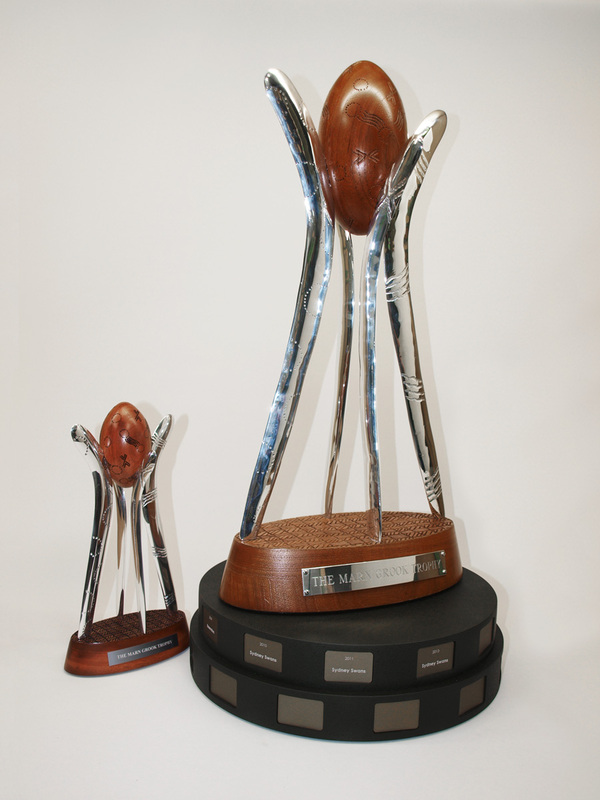 Our team handcraft each trophy, plaque, medallion, statuette and corporate award, making it as unique as each of the recipients. 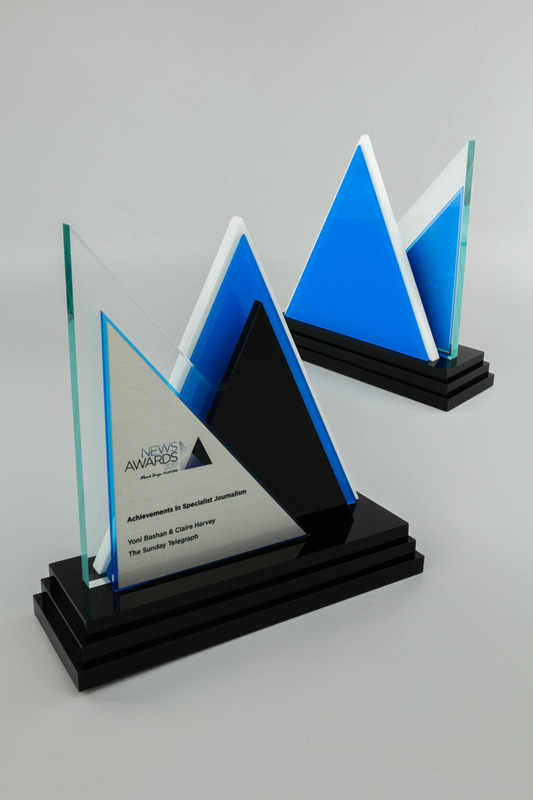 Every one of our awards is custom designed and manufactured by hand in either our Melbourne or Sydney workshop. We are a small team of some of the most talented makers in the country working to exacting standards to ensure your awards are unique and of the highest quality. We have a long list of satisfied clients, including some of Australia’s most iconic awards and sports clubs, who choose us because of our commitment to workmanship and design excellence. Speak to us today about your next awards night and we will work with you to develop something magnificent. Leave your details in our contact form and we will get back to you as soon as we can, or call us in Melbourne on (03) 9555 0350, or in Sydney on (02) 9439 7144.